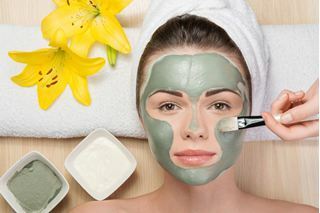 Moisturising rebalancing facial. Aloe Vera helps to increase oxygen to the skin thereby strengthening skin tissue, detoxifies and moisturises the skin. Suitable for all skin types.